The rituals of the Orthodox Church is steeped in history, rituals, and tradition and even at the present time, rules are followed very strictly. 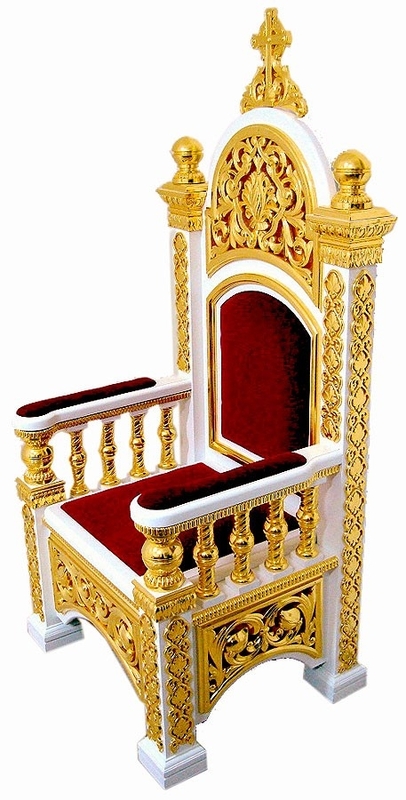 One of these is the use of the Bishop’s throne, a symbol of the teaching authority of the Bishop. 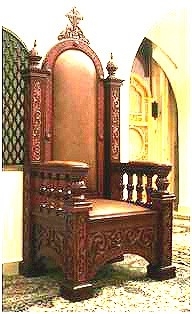 In Latin, this seat is called “cathedra” and is also found in the Anglican and Catholic churches. 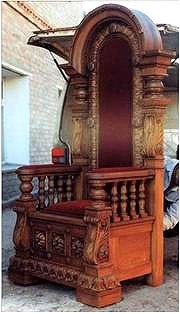 The Bishop throne for the Orthodox Church is a very elaborately carved piece of furniture which is made of pine, limewood, oak or other expensive wood; it is hand carved and the seat and back is lined with velvet. 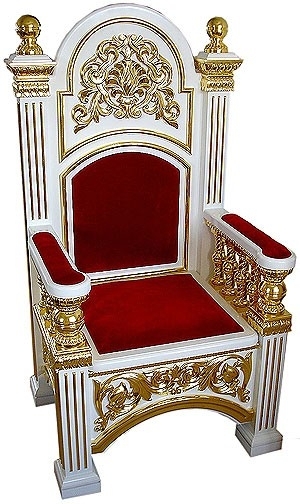 The throne weighs over 70 kg, and costs in the region of USS$ 10,000-30,000 or under from Istok Church Supplies who have a whole range of thrones for sale. 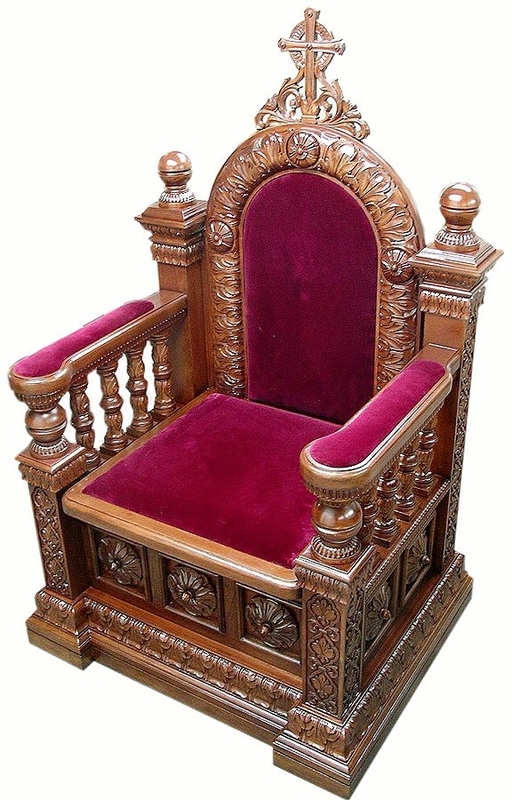 As part of the Church furniture, there are different types of seats or pews for the congregation; they can be simple or decorative, carved altar tables, and thrones. 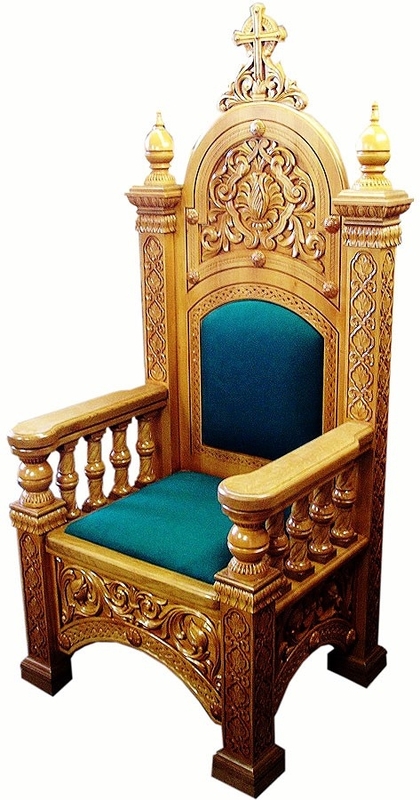 Istok Church Supplies has at times put up Bishop Church furniture for sale at reduced prices, especially when clearing stock. The sale also includes items like candle stands, censers, crucifixes, communion chalices, and chandeliers. 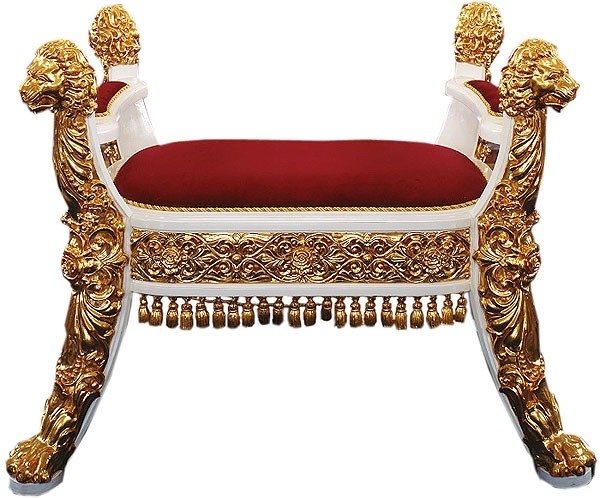 Many of these items are made of German silver, brass or with silver and gold gilding. 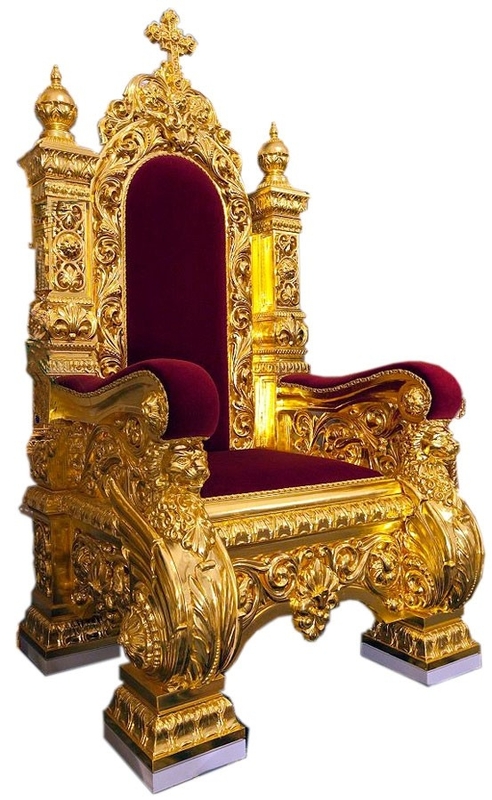 Furniture like the throne is made of solid wood and carved, making them very heavy and costly (they are also sometimes covered with real 24K gold), but with care they will last a long time. 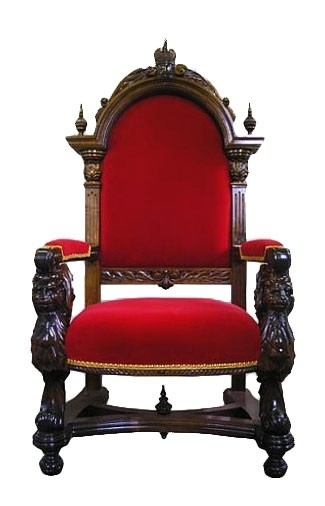 Istok Church Supplies tries its best to ensure their prices are much lower than other suppliers, while maintaining the quality of items like the king and queen throne chairs, which are used by abbots and abbesses on special occasions. 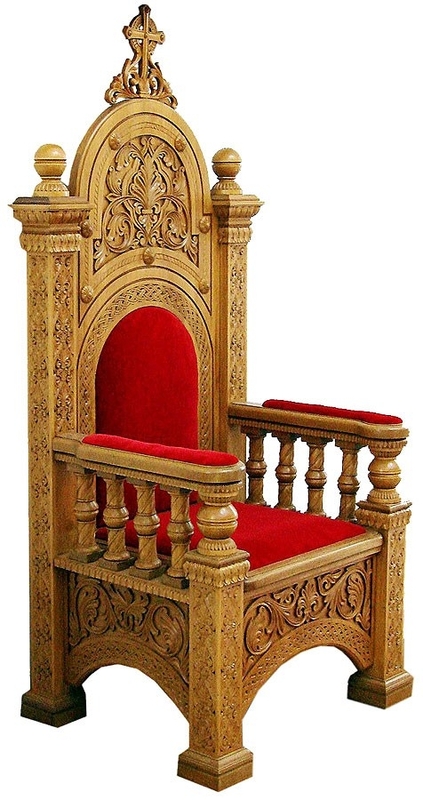 However, they are best known for Orthodox throne chair supplies of different grades, which means there is something to satisfy the budget of most churches.